Starting a new semester can be daunting but let us help you with our Start of Semester Checklist! 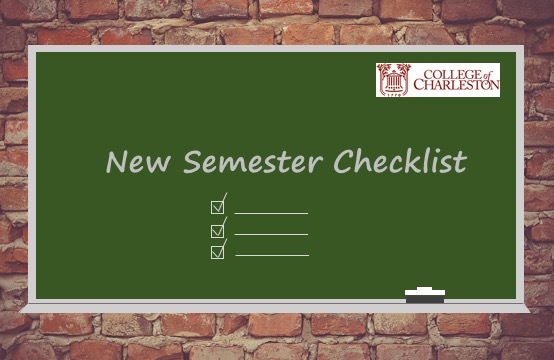 This checklist gives you a list view of important tasks to complete to make sure your semester starts off smoothly, it also tells you how to complete most tasks. Some of the tasks and include: Verifying your course shell has been created, confirming your course start date, enrolling non-students into your course, cross listing, and building course content and student enrollment. Let us make it easier for you, click on our checklist!